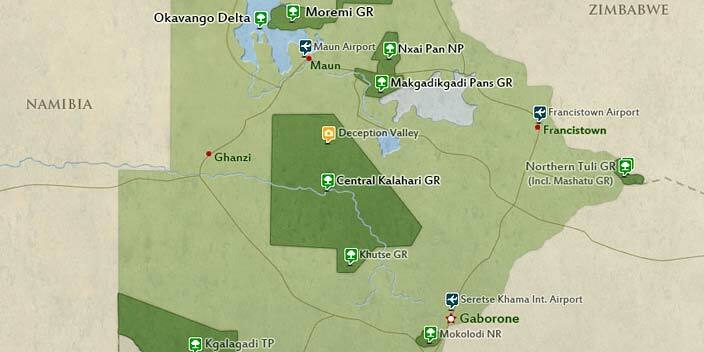 This safari features three of the best campsites in the Moremi Game Reserve & Chobe National Park. 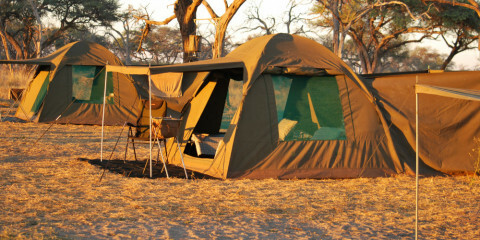 Staying in our comfortable 3m x 3m Dome Tents with our superb guides and staff they will show the incredible wildlife of Third Bridge, Khwai & Savuti, all famous for their incredible wildlife. 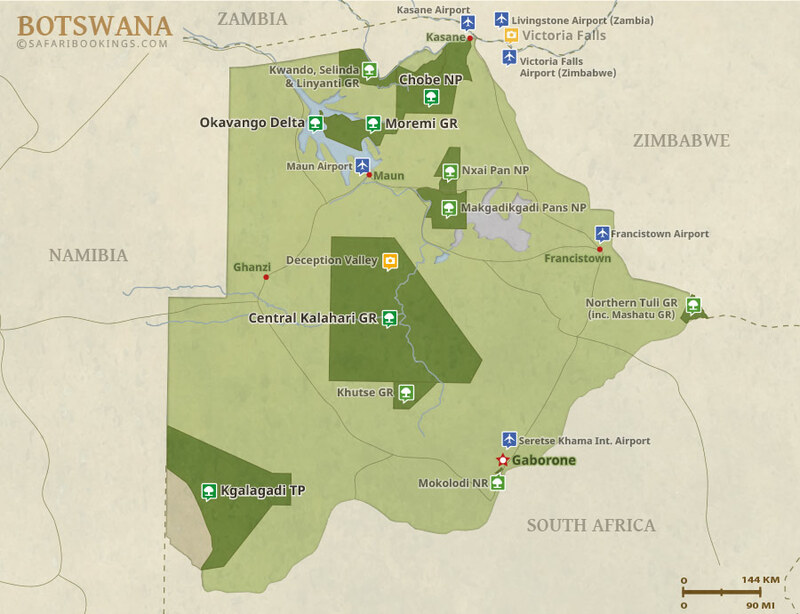 Our expert guides know these areas intimately and are all born & bred locals who have grown up with the wildlife as their backyard. Excellent! 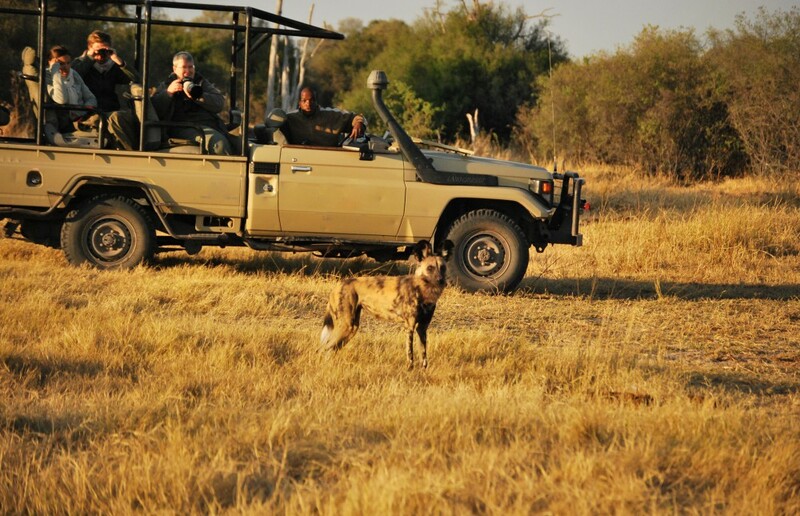 Service and Great Safari Experience!